So it’s moving day, and you have your moving truck, and your stuff, so you’re ready to go – right? Wrong! You have no idea how to efficiently pack a moving truck! You need a plan! Here are some Storage Inn packing tips to help make your moving day easier. And don’t forget The Storage Inn offers free moving truck rentals or free moving van rentals for new storage unit tenants. Be prepared – In order to do a safe and efficient job of packing your moving truck, you’ll need the items below. Most of these are available at your local truck rental store, or local self storage facility, like The Storage Inn! Hand truck and dolly – These are a must for moving heavier items around the inside of the moving truck as well as loading and unloading. Furniture pads, bungee cords, packing tape, and stretch wrap – Use the furniture pads and stretch wrap to protect your items. The bungee cords and packing tape can be used to secure your items, and to keep them from shifting, as well as for keeping doors and drawers closed. Boxes – Your local self storage facility should have a variety of moving boxes available, including some made specifically for packing fragile items like dishes and glasses. Most also have wardrobe boxes available, to help make moving the contents of closets much easier. Keep items In the cab, that you might need before you unpack the back of the moving truck, Such as a small tool kit, overnight items, or extremely fragile items. Disassemble furniture – Remove legs from chairs and tables where possible, and drawers from dressers and cabinets, until placed in the moving truck or moving van, to make moving and packing easier. Visualize – If possible, place as many of your furniture items as you can on the ground outside of the moving truck before loading. This will help you to visualize how the items might best fit into the truck. Heaviest items first – Be sure to load heavy items such as appliances, file cabinets and boxes of books toward the front of the trailer, nearest the cab. Distribute the weight as evenly as possible. this will help to give you the safest conditions for driving your rental truck. Keep in mind that you are also packing floor-to-ceiling. Place your heavier items on the bottom, while saving lighter items for the top. Protect your stuff – Be aware of how your items are packed, and how they might react to a rough ride. Use furniture pads and stretch wrap to protect your items, as well as bungee cords, and/or packing tape, to secure everything for the ride. Box it up – Boxes pack best with other boxes, so save space if possible, to stack all of your extra boxes. You want to clearly label your boxes, and pack the heavier ones at the bottom, and lighter ones toward the top. Save the soft stuff from the furniture – When packing, keep your pillows, couch cushions, blankets, etc., set aside. As you finish loading each quarter of the truck, stop and look at your packing job so far. Imagine your items as your truck is being driven along over a bumpy road. Does it look like any of the items might bounce around? If so, use your pillows, blankets, and cushions to fill in the dead spots between items. Your goal should be to arrange your items so that they are as close to one solid piece as possible. Think of your items as pieces to a jigsaw puzzle – solve the puzzle, and enjoy the ride! This entry was posted in moving day tips on August 26, 2016 by admin. Moving is part of everyday life for military personnel. Soldiers and their families may be asked to relocate every 2 to 4 years. These moves often take place with short notice, requiring quick planning. Military personnel who are about to deploy have a lot of choices to make regarding what items to take with them, and what to place in a storage unit. A self storage unit can be a great option, not only for furniture, electronics, and appliances, but also storing a vehicle such as cars, trucks, motorcycles, and boats. Your local self storage facility will likely offer military discounts for storage units as well as packing supplies, and possibly even the free use of a moving truck or moving van like we offer at The Storage Inn of Egg Harbor Township and The Storage Inn II of Ocean City. 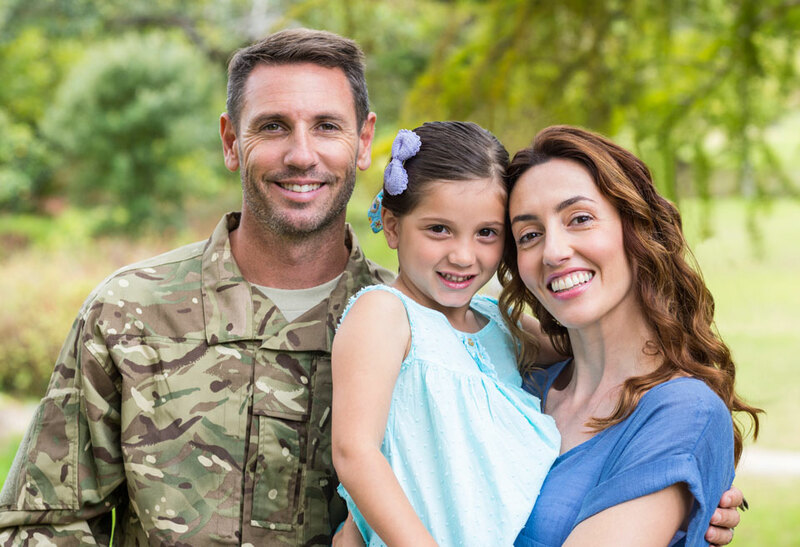 Most military bases have self storage facilities located near to them that offer secure gated storage – some even have resident security managers and climate controlled storage units. Many storage facilities also offer your choice of affordable indoor or outdoor space for vehicle storage. Surface Deployment and Distribution Command are part of relocation departments designed to help military families with their moves. These departments also offer moving check lists like the one below. Military families are experts movers! Here are some tips for moving with the military that should help make the moving process as smooth as possible! Have a playbook with the moving orders, important dates and other documentation. Create a detailed list of everything that is to be moved. Have family and friends help with cleaning the old home when it is empty. It is also recommended to pre-clean the bathroom and kitchen in your new home. Pack a “Go” bag for the first day at your new home with items such as sheets, towels, shower curtains and soap. Military families may not be able to control what goes where on their moving trucks, making it difficult to find items like laundry soap, brooms, mops, and household cleaners until the truck is completely unpacked. Quick and efficient planning is the key, but then, being quick and efficient is probably second nature to most military family members. This entry was posted in Atlantic City Self Storage, Egg Harbor Township Storage Space, moving day tips, Ocean City Self Storage Solutions, Storage Tips! on August 22, 2016 by admin. Cleaning refrigerator before moving to storage unit. Throw open the door to any self storage unit at either of our storage facilities in Egg Harbor Township or Ocean City, NJ and you’ll likely find at least one appliance being stored. Most of us hate to throw out working appliances, so what do we do? We keep them around until we can sell them or find a friend or relative who can put them to use. Unfortunately, this does not always happen quickly, and if you do not take certain precautions when storing appliances, you could end up with a hunk of metal and plastic that is completely unusable. We’ve put together a few, tried and true, self storage moving tips for storing and moving your appliances below. 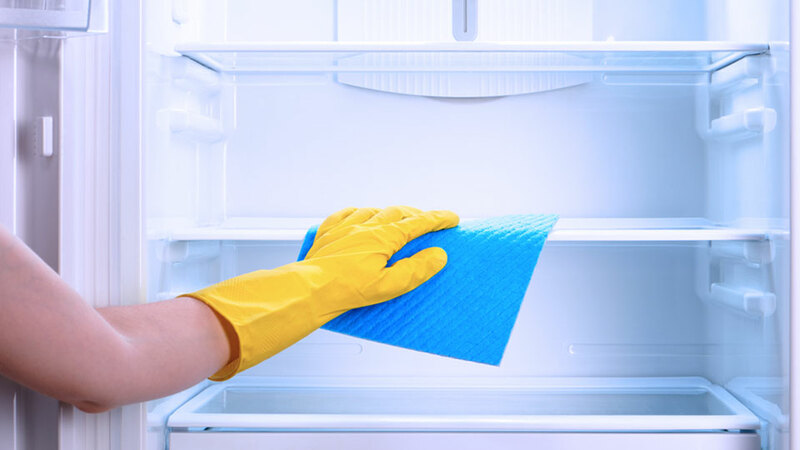 Be sure to thoroughly clean all appliances before placing them into a storage unit or storage container, especially refrigerators, freezers, washers, and dryers. Be sure to wipe down the inside completely. 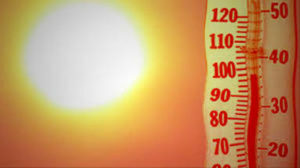 Other areas to be aware of are intake vents and lint filters. Remove and dry moisture from all water lines, reservoirs, holding tanks, and drip pans, etc. Use a hair dryer if necessary, to make sure that these areas are completely dry. This will help to prevent freezing, and mildew. Some preventive pest control treatments around motors and compressors is also a good idea. Always keep refrigerators and freezers upright during moving to prevent damage to the refrigeration system. The doors of all appliances should also be taped or bungeed shut until you arrive at your destination. You can also prevent cosmetic damage by covering items with furniture blankets or bubble wrap. Reminder! Keep in mind that when you need moving supplies, we sell packing tape, bubble wrap, and many other moving supply items at all Storage Inn self storage facilities. Once your items are placed in the storage unit, remove the packing tape and/ or bungees, and store with the doors ajar (removed) to prevent mold and mildew. Placing moisture inhibitors such as “Damp Check” in the storage unit along with your appliances may also help to prevent excess moisture. Be sure to cover your appliances with canvas tarps, or cotton sheets to protect them from dust and allow for air circulation. Lastly, keep in mind that if you having questions about moving or storing your appliances or other valuables feel free to call one of our Storage Inn self storage managers. They can be a very valuable resource when it comes to moving, packing and storing tips. And don’t be afraid to stop in to a Storage Inn rental office to ask questions, get current storage unit rates, pick up moving supplies, or check out our self storage specials! – We’re always happy to help! This entry was posted in Storage Tips! on August 19, 2016 by admin.